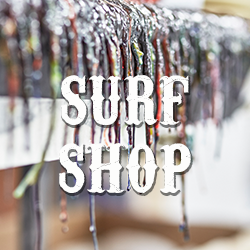 Chaos Surfboards brings its wide range of custom surfboards and surf accessories to you through this easy-to-use online surf shop. 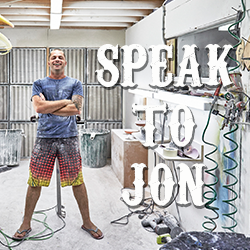 Sydney based Chaos Surfboards and head shaper Jon McLeay are renowned throughout Australia for providing quality surfboards for sale that are made with the best materials and industry standards in mind. 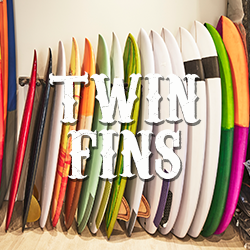 From groms on performance shortboards to the surfers building up experience on their fish surfboards through to the old guys carving it up on longboards, we are able to cater for any type of board shape or style. 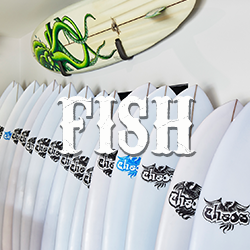 Chaos Surfboards offers surfboards and more to buy online Chaos Surfboards brings its wide range of custom surfboards and surf accessories to you through this easy-to-use online surf shop. 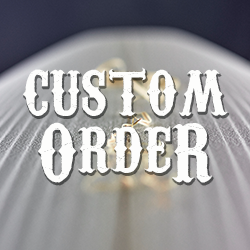 We even enable you to order custom boards online, making our online surf shop the place to go when you’re looking for a new stick – no matter where you live in Australia. 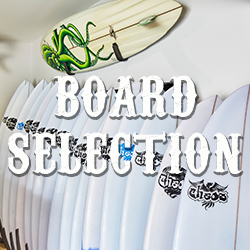 When you are looking for surfboards in Australia, from the only online surf shop to turn to for longboards for sale, shortboards and much more is Chaos Surfboards – browse and buy today. 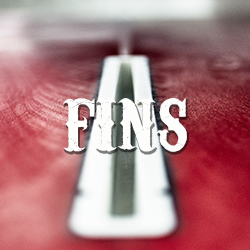 ©2016 Chaos Surfboards website maintained by Broken Tree.